During the Civil War, many local men from Allegany and Humphrey fought on behalf of the Union. One of them, Pvt. Oscar F. Wilber, fought for the Union with the 154th New York Volunteer Infantry, until he was wounded on May 3, 1863 at the Battle of Chancellorsville. While in the Armory Square Hospital in Washington, DC, he met the now famed poet Walt Whitman, who was serving as a volunteer, raising money for extra food and supplies for soldiers. Whitman read to the wounded soldier as he laid suffering from his wounds. Pvt. Wilber died on July 31, 1863, and his body was returned to Allegany for burial in the family plot at the Five Mile Cemetery. 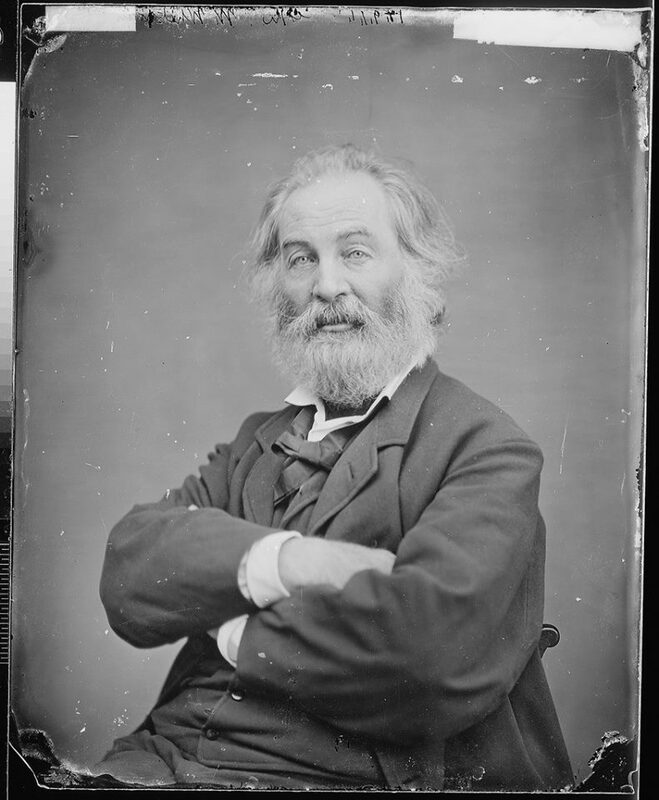 He was the inspiration for Walt Whitman's sketch "A New York Soldier". This historical marker ceremony will commemorate Pvt. Oscar Wilbur, along with his relationship with Walt Whitman during the Civil War. Members of the public are invited to participate in a brief commemoration and dedication of the marker, which has been funded by the William G. Pomeroy Foundation. For more information on this event please visit https://www.facebook.com/AlleganyHeritageCenter.